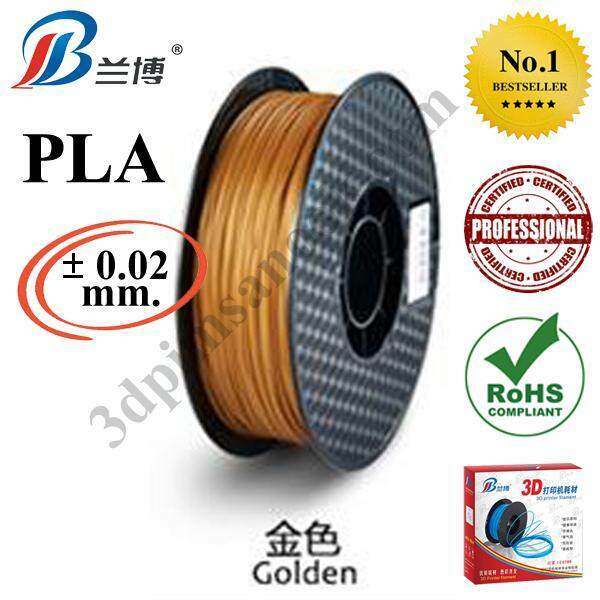 Continue reading "PLA Filament for 3D Printer 1.75 mm. 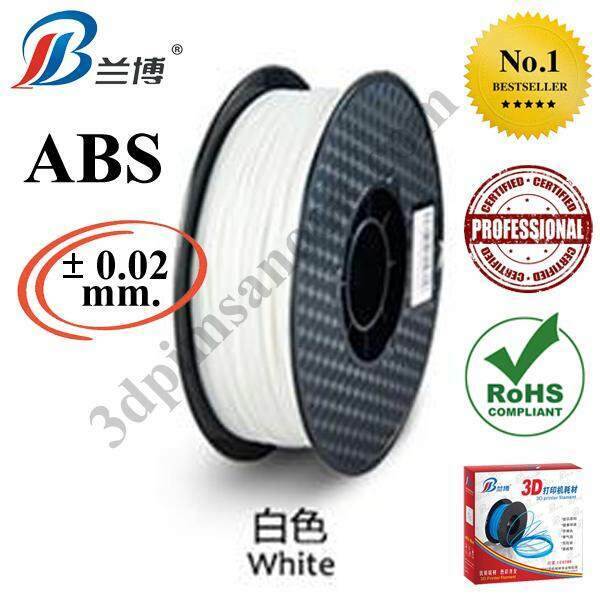 1 kg. 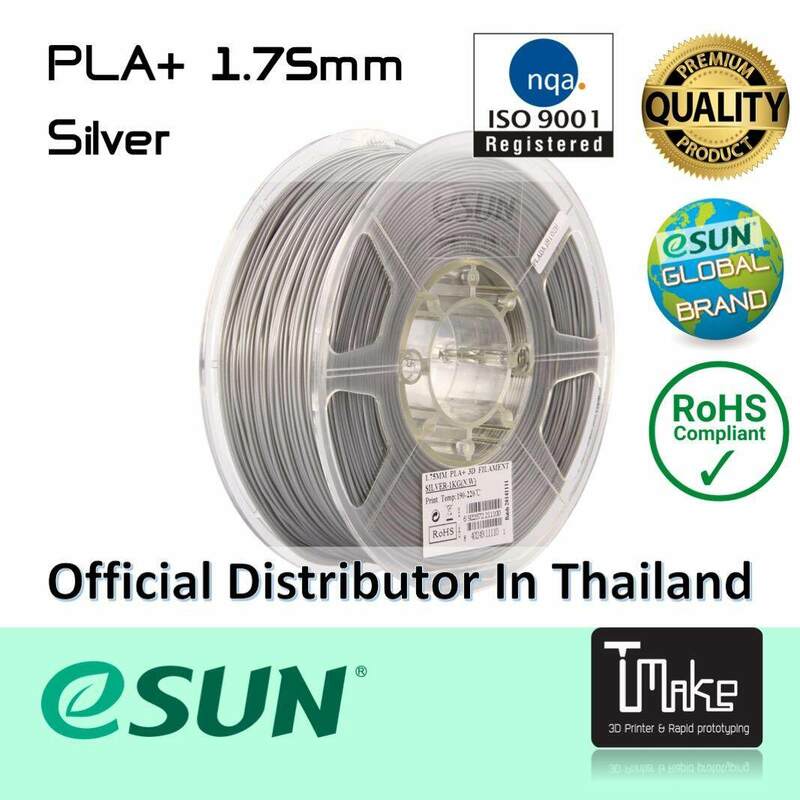 สีทอง"
Continue reading "eSUN Filament PLA+ Silver Size 1.75mm for 3D Printer"
Continue reading "ABS Filament for 3D Printer 1.75 mm. 1 kg. 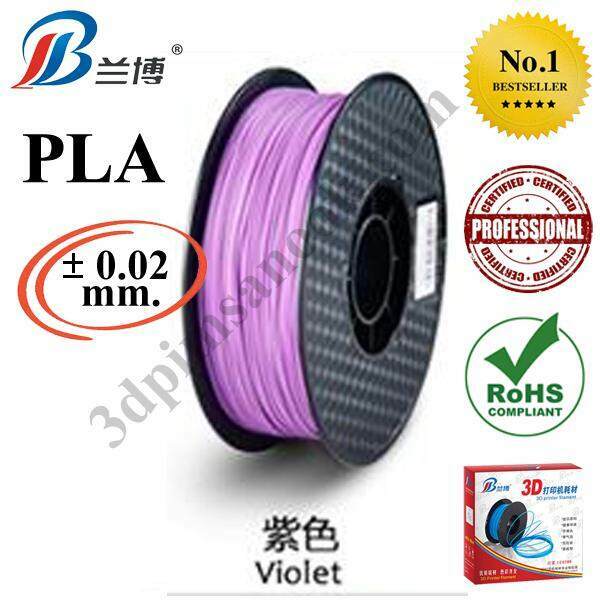 สีขาว"
Continue reading "PLA เส้นพลาสติก สุดประหยัด (สีดำ) ขนาด 1.75mm"
Continue reading "PLA Filament for 3D Printer 1.75 mm. 1 kg. 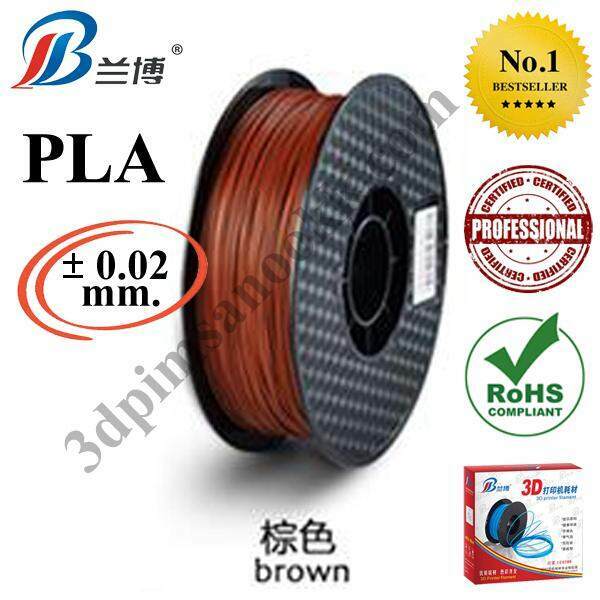 สีน้ำตาล"
Continue reading "PLA Filament for 3D Printer 1.75 mm. 1 kg. 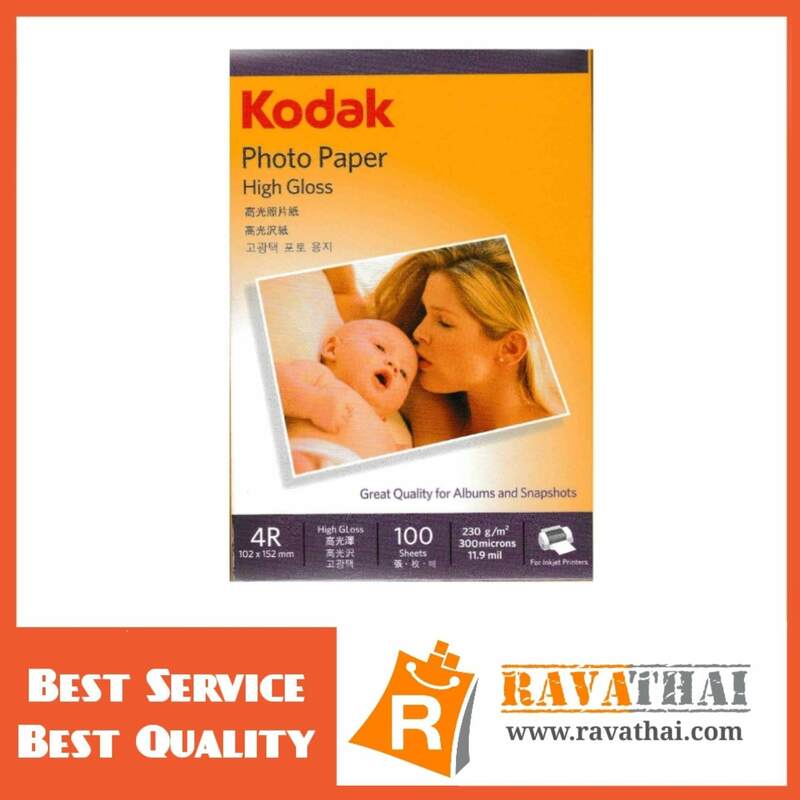 สีม่วง"
Continue reading "กระดาษ photo กระดาษโฟโต้ ขนาด 4×6 กระดาษพิมพ์รูปถ่าย โกดัก กระดาษพิมพ์ภาพถ่าย กระดาษพริ้นท์รูป Kodak Photo Paper Inkjet"
Continue reading "Tatung 3D Print Filament PLA 1.75 mm.1 kg. 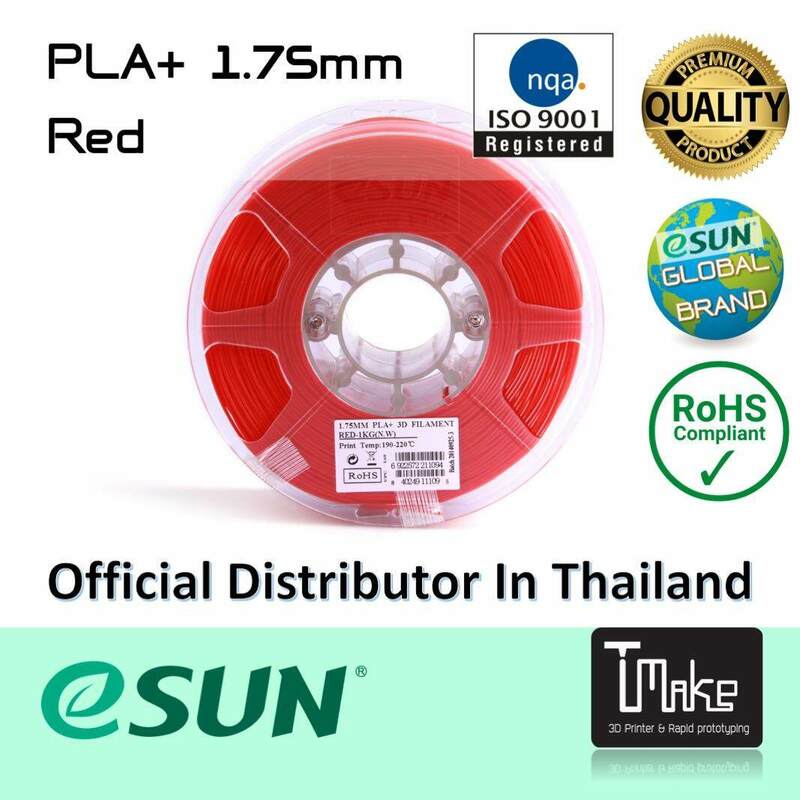 (Gray)"
Continue reading "eSUN Filament PLA+ Red 1.75mm for 3D Printer"
Continue reading "3D Filament PLA 1.75 1kg White Grad A ROHS,SGS Certificate"